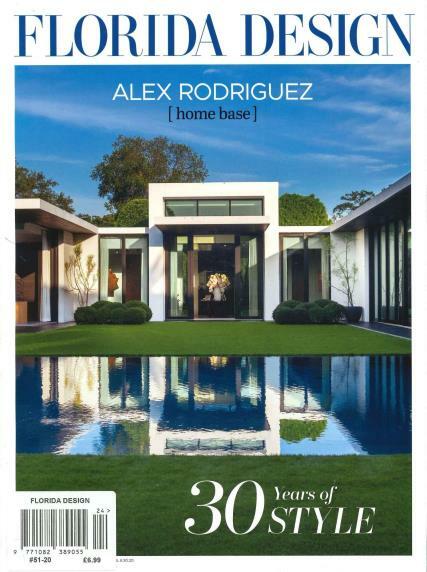 Florida Design is a quarterly home interiors magazine from the USA. Buy a single copy or subscription to Florida Design magazine. It features interiors of high end luxury properties in Florida. It is a wonderful magazine, and is aimed towards those who have an eye for, and appreciate interior design, spectacular architecture, furnishings and a luxury lifestyle. This magazine is out 4 times throughout the year.